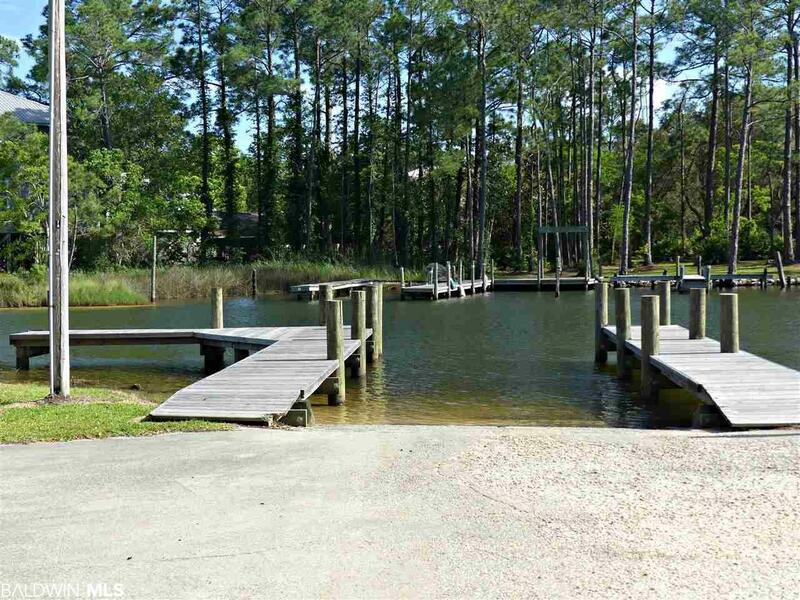 One of two adjoining lots for sale. 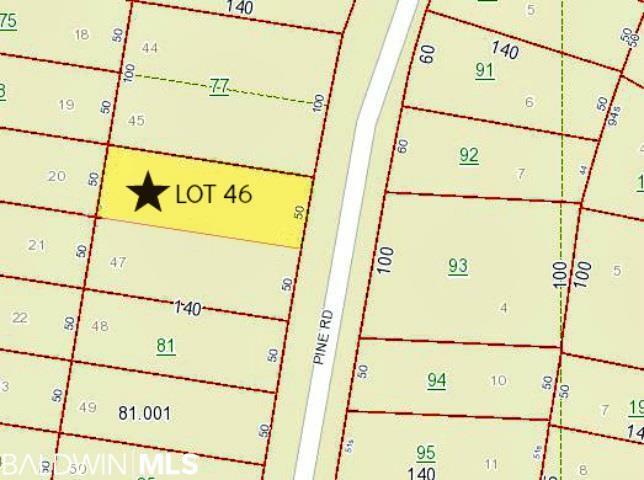 Level building lot (50 x 140) with WATER ACCESS just down the street and within walking distance to the Orange Beach Recreation Center and Elementary School. 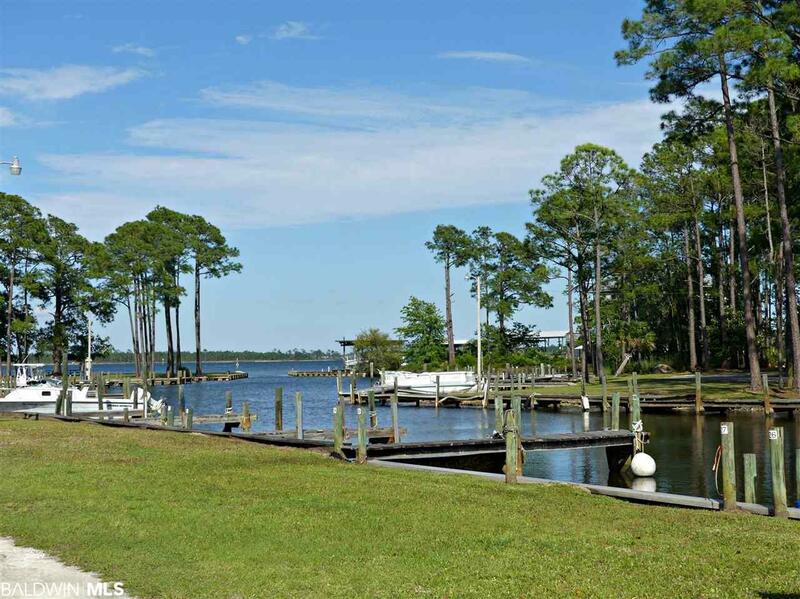 Optional membership in neighborhood association ($195/yr) gives you access to a boat launch and several waterfront parks. 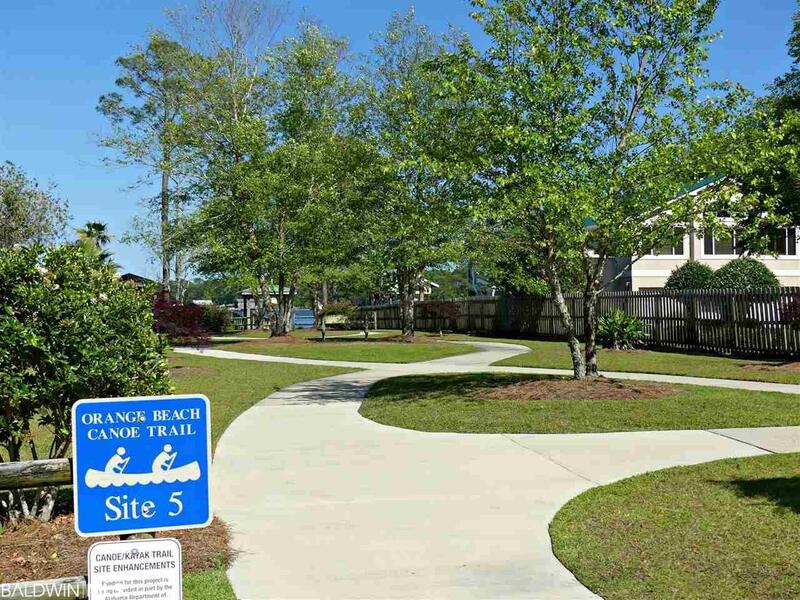 Just minutes to the beach, restaurants, Coastal Art Center, Waterfront Park, Kids Park and all the amenities Orange Beach has to offer. Adjacent property also for sale.